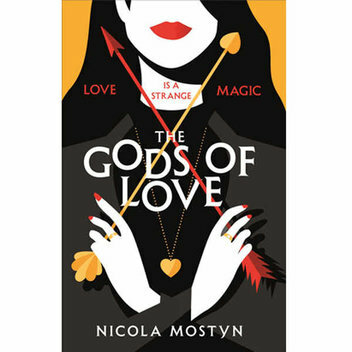 Take a Break has 20 copies of The Gods of Love by Nicola Mostyn to giveaway. 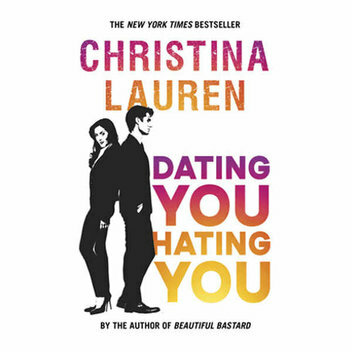 Get to read this smart and quirky love story by winning a free copy in this competition. 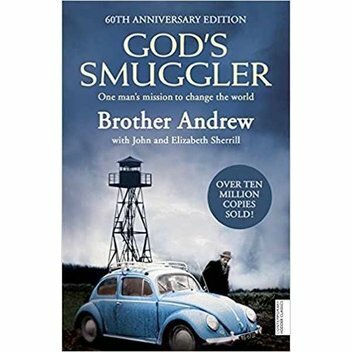 You can currently get the book God's Smuggler for free, as the Salemoffers website is giving away copies of the book on their website. 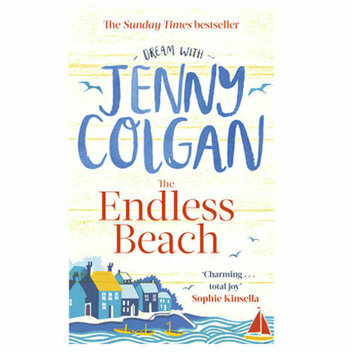 Closer is giving away 20 copies of the Sunday Times Bestseller, The Endless Beach by Jenny Colgan. 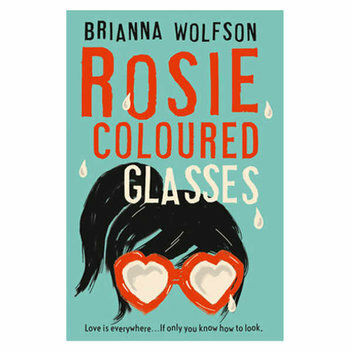 Closer has 20 copies of Rosie Coloured Glasses by Brianna Wolfson to giveaway. 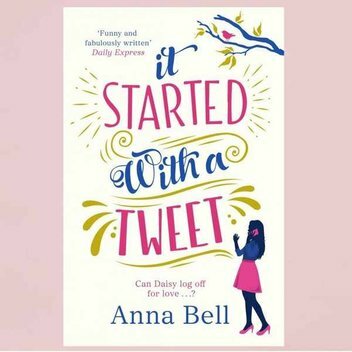 A bittersweet novel about how the most meaningful love can last a lifetime, Rosie Coloured Glasses is Little Miss Sunshine meets About a Boy. 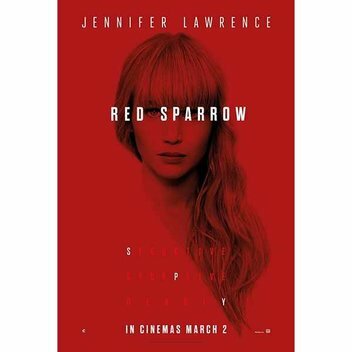 Get a free ticket to one of the most eagerly anticipated films of the year, 'Red Sparrow' featuring Jennifer Lawrence. 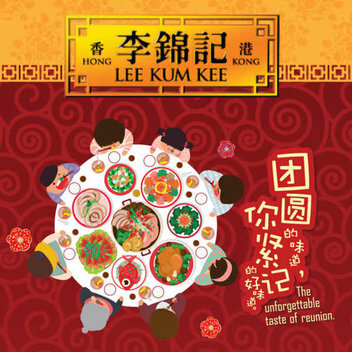 There are screenings all across the country so there's bound to be a showing near you. 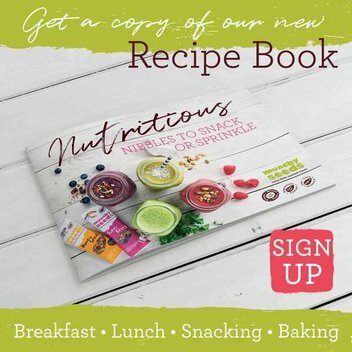 You can now get your hands on a free Panda soft toy, Lee Kum Kee Cooking Sauces, and a whole host of other goodies, just by signing up to their newsletter. Here is your chance to secure a free copy of the riveting and heart-warming new saga from bestselling author Rosie Goodwin. 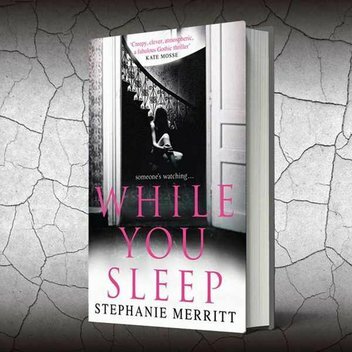 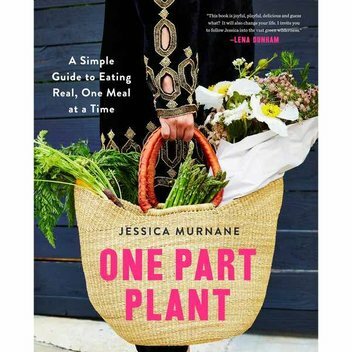 Yours currently has 62 copies of this novel to give away on their website. 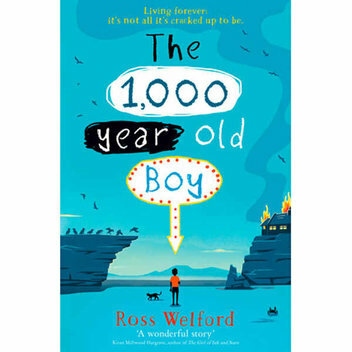 Primary Times has 10 copies of the book The 1,000-year-old Boy by Ross Welford. 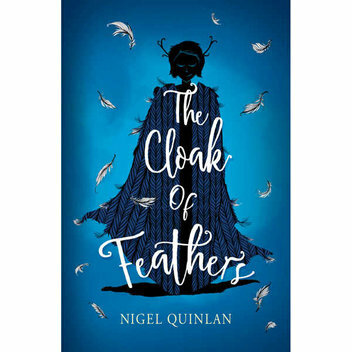 This surprising, beautiful and funny novel comes from the author of the unforgettable bestseller TIME TRAVELLING WITH A HAMSTER. 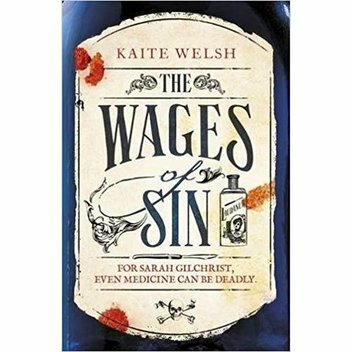 Closer has 20 copies of The Wages of Sin by Kaite Welsh to giveaway. 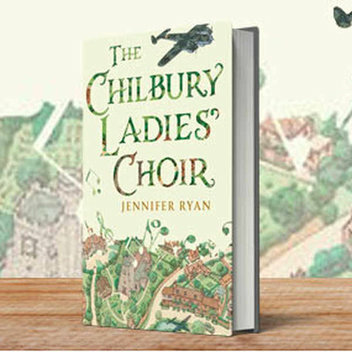 The book is a brilliant evocation of 1890s Edinburgh, which illuminates the harsh realities of life as a Victorian woman. 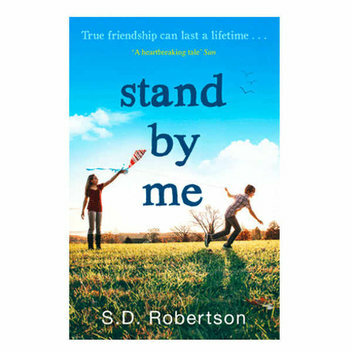 Closer currently has 20 copies of the novel Stand By Me by S.D. 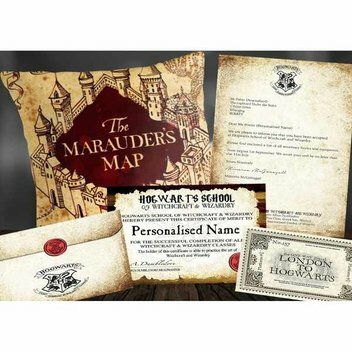 Robertson to give away. 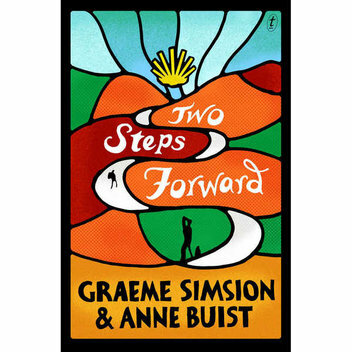 This story follows the friendship of Lisa and Elliot, best friends since they were kids, and the challenges they face through the years.